Actress Pooja Batra is making her American TV debut. 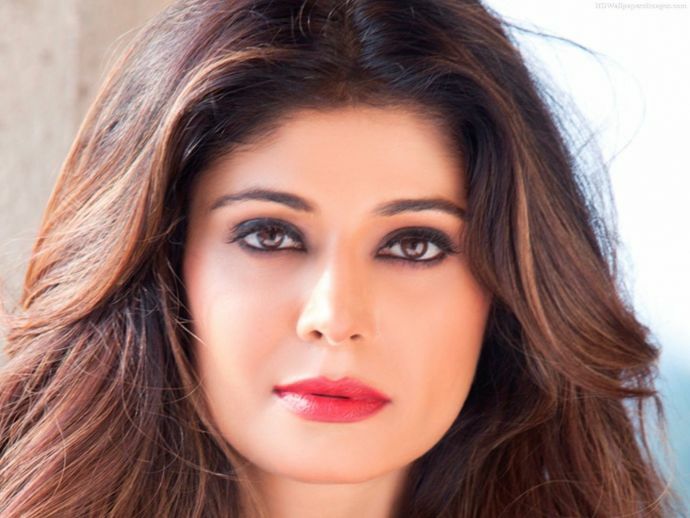 Actress Pooja Batra, who was quite away from the film industry for the past few years has returned in front of the camera, joining the cast of American TV show Lethal Weapon. Pooja has already started shooting for the show. On Friday she took to her Twitter handle to share a photograph with Hollywood actors Damon Wayans and Clayne Crawford. The actors can be seen dressed as their respective characters in the picture. The show is based on the on the film series of the same name created by Shane Black. Jordana Brewster, Keesha Sharp and Kevin Rahm are also featured in the show. Chandralekha, Haseena Maan Jaayegi, Kahin Pyaar Na Ho Jaaye and Taj Mahal: An Eternal Love Story are films for which Pooja is best known for. Pooja's last Bollywood film was Remo D'Souza’s ABCD2 .